The most common port on computers today is the USB (Universal Serial Bus). USB ports establish communication between devices (like keyboard, mouse, printer) and a host controller (usually personal computers). 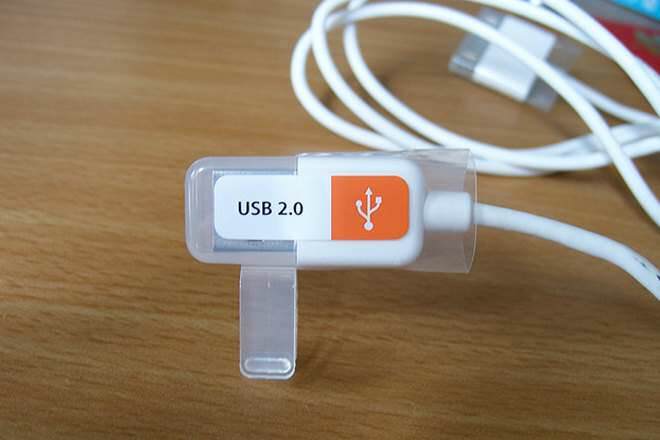 Released in April 2000, USB 2.0 is an upgraded specification compared to USB 1.0. There is also USB 3.0, which was released in 2008. 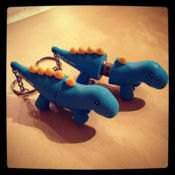 USB 2.0 and USB 1.0 differ in the data transfer rate they are capable of. The maximum speed that USB 1.0 devices can achieve is 12Mbps while 2.0 devices can theoretically achieve up to 40 times of that at 480Mbps. Note that since there are other factors that affect the total throughput, the true speed or the real world speed of both specifications is lower than the specified theoretical maximum. The initial version of USB did not support high speed data transmission since it was intended for slower devices. Examples of initial USB are – keyboard, mouse, game controllers etc. These devices transmitted only a small amount of data to function. But gradually, the popularity of easy plugging devices and the USB port increased and more devices like digital cameras and camcorders began to switch to USB cable for transferring data by connecting to computer. But slow speed still remained a hindrance and a trouble. The very first standard of USB 1.0 provided only 1.5Mbps of speed. 12Mbps is an upgrade to it. USB 1.0 can either be a low speed device which runs at 1.5mbps or a full speed device at 12Mbps. During initialization, a connecting device is identified as low speed device or full speed device. 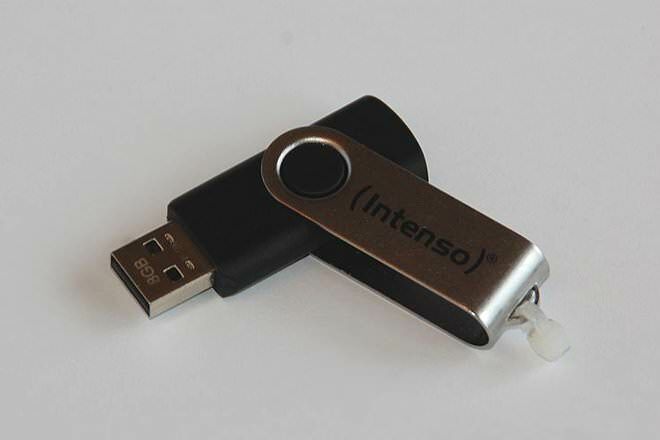 USB 2.0, which is an upgraded version, adds the high speed connection to the previous two standards and results in 480Mbps theoretical throughput. USB 2.0 must have backwards compatibility with 1.0 which means that even if you have a 2.0 USB port, you can still stick your USB 1.0 keyboard on it and it would work perfectly. The 1.0 version can only recognize low speed and full speed devices. A 2.0 device identifies itself as a full speed device at first then negotiates with the controller via a series of chirps. Once it is identified as a high speed device by the controller, the connection is reset and high speed signalling is used. @212.71.116.164 Corrected, thanks. Please note that this is a wiki, so feel free to update the article as appropriate.